Heroes, get ready! The Gods offer a place at their side for the one who will triumph over his competitors. Your courage and trick will be your best allies, thanks to the dice offered by the Gods, collect the resources that will ensure your victory! Your divine dice are exceptional: their faces are removable! Customize your dice during the game to become more powerful. Make gold offerings to the gods to get better die faces. 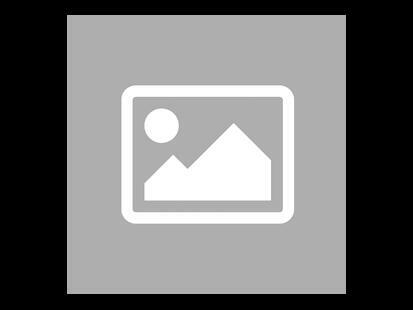 Improve your dice to collect the resources you need. Compete against the trials concocted by the gods to increase your glory and win rewards. Control your destiny by controlling your luck with dice, only the best will join the Gods! 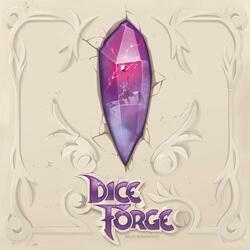 Dice Forge is a development game with innovative hardware: dice with removable faces. In this dice crafting game* you build your own dice. Roll your dice, manage your resources, perform events before your opponents and explore multiple strategies to win.